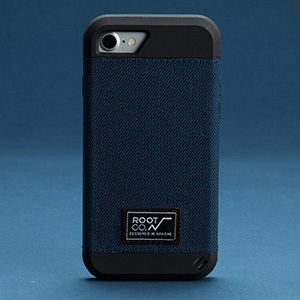 [iPhone7専用]GRAVITY Shock Resist Fabric Case. 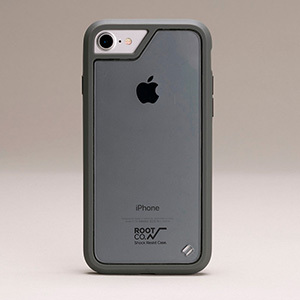 [iPhone7専用]GRAVITY Shock Resist Tough & Basic Case. 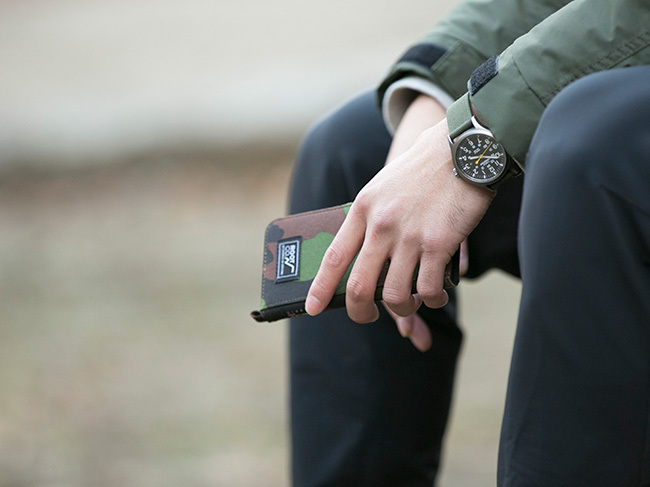 ・GRAVITY Military Edition Shock Resist Diary Case. 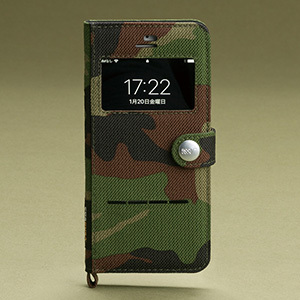 ・GRAVITY Military Edition Shock Resist Fabric Case. 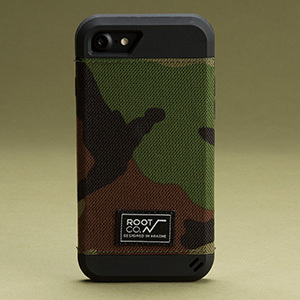 ・GRAVITY Shock Resist Fabric Case. ・GRAVITY Shock Resist Tough & Basic Case. 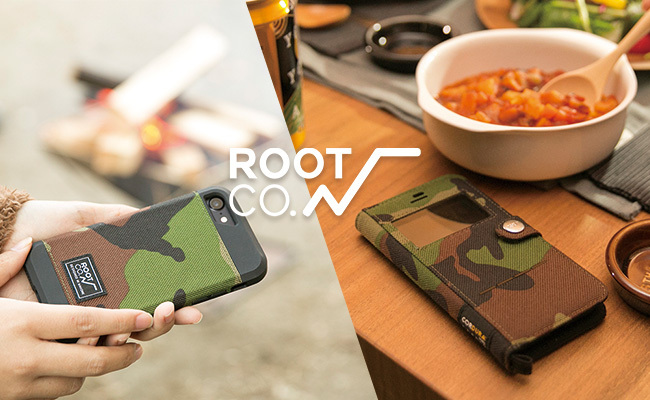 商品名 [iPhone7専用]GRAVITY Shock Resist Fabric Case. 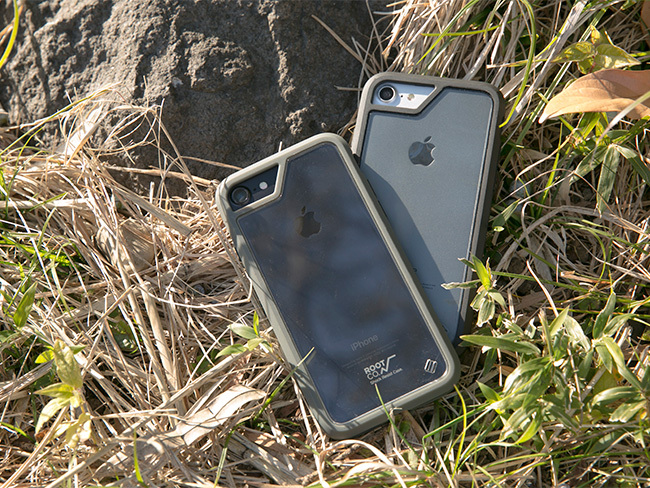 商品名 [iPhone7専用]GRAVITY Shock Resist Tough & Basic Case. 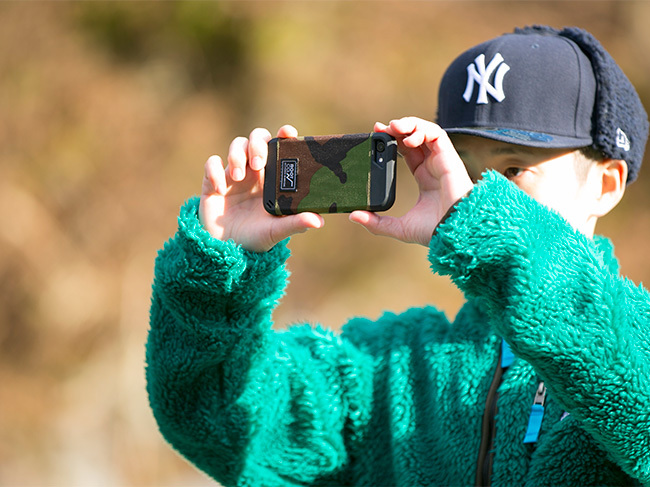 ■[iPhone7専用]GRAVITY Shock Resist Fabric Case. 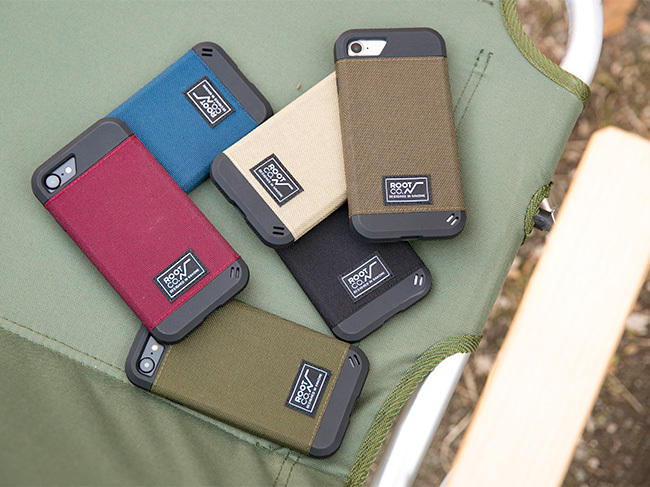 ■[iPhone7専用]GRAVITY Shock Resist Tough & Basic Case.